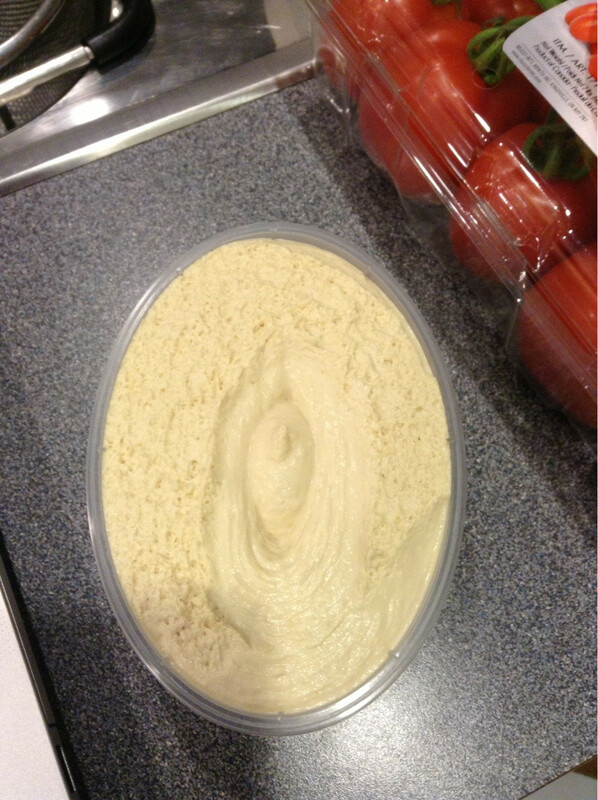 This might be one of the most epic supermarket fails of all time. So Morrisons has decided to create a rugby-ball-themed pizza for the Rugby World Cup! Morrisons, what is it up with this pizza? Anyway, it's probably delicious. 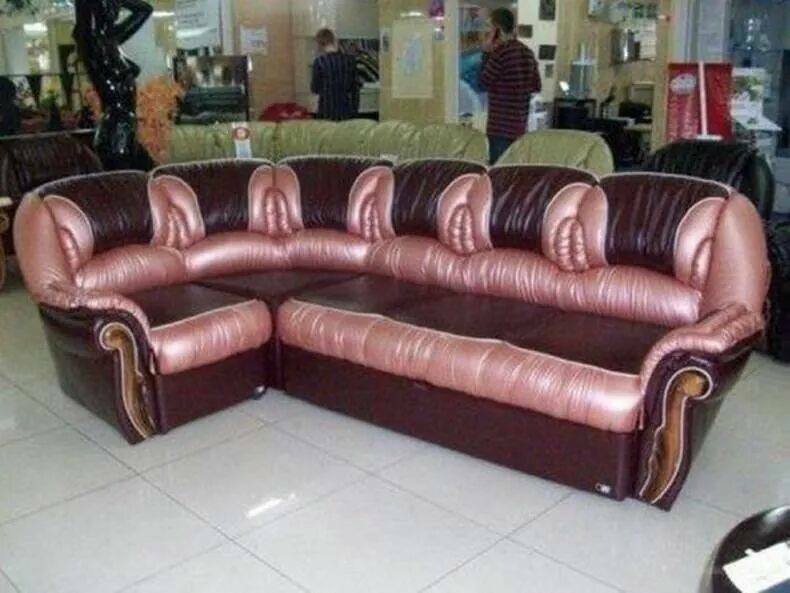 You could eat it on this sofa and dip the crusts in some hummus. A Morrisons spokesman told BuzzFeed: "Our pizza design team thought that fans would have rugby on their minds right now – apparently not all of them."